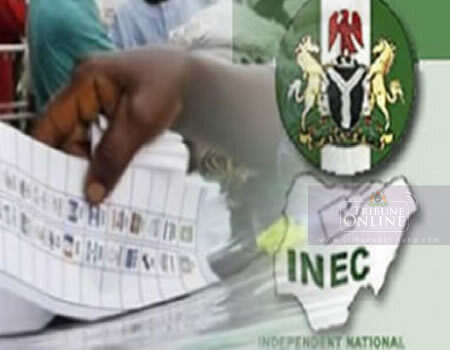 The Independent National Electoral Commission (INEC) is holding supplementary elections in 17 states nationwide today. INEC conducted governorship elections in 29 states three weeks, but many states’ elections were declared inconclusive. The states are Adamawa, Benue, Bauchi, Sokoto, Kano, and Plateau. Rivers State election was suspended by INEC. The Governorship and State House of Assembly elections suffered setbacks in 10 other states taking the total number to 17. INEC subsequently fixed March 23 to conduct supplementary elections for Governorship and House of Assembly polls. Bomb Blasts rock Yobe State’s Capital again!! !